Whale sharks are the world`s largest fish, and are classified as endangered. In India, their survival has been put at risk by hunting or being caught in fishing nets. 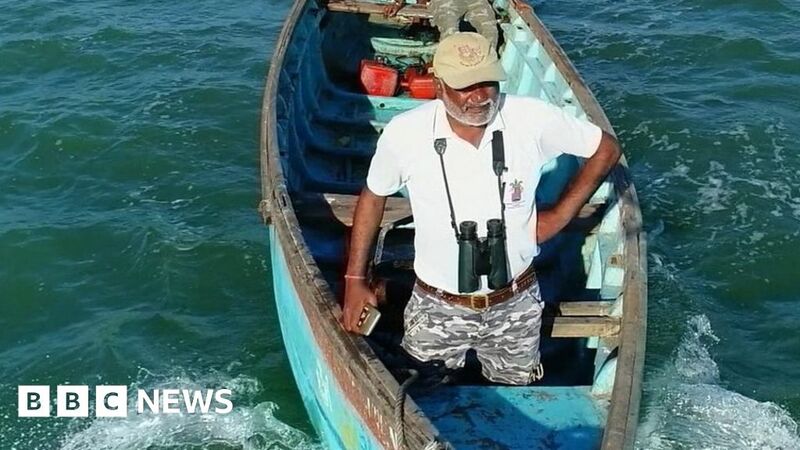 BBC Gujarati meets one man who has rescued more than 500 whale sharks. Video by Aamir Peerzada, Pavan Jaishwal and Archana Pushpendra.